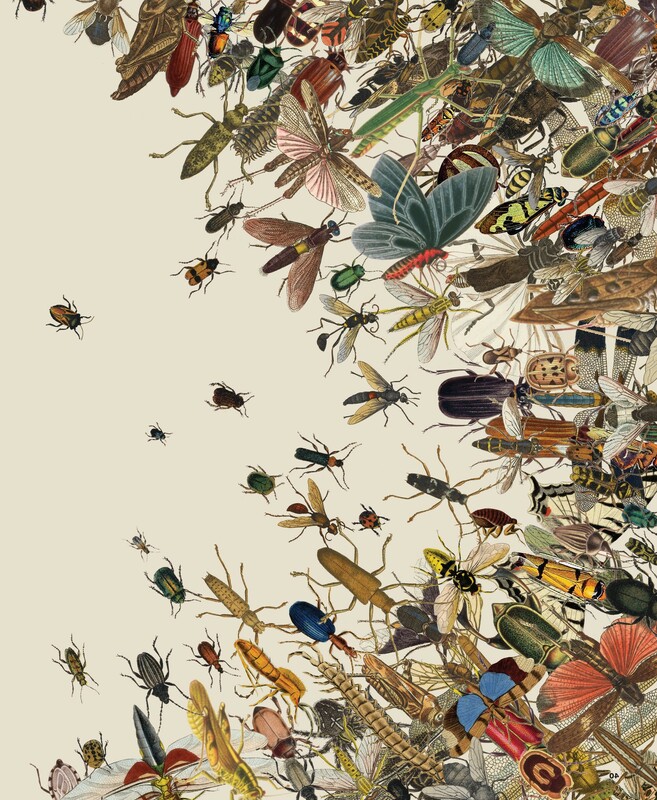 The Insect Apocalypse is Here! Much of today’s news media mires us in the sensational, adding little to our desperate need for clarity. Instead we are subjected to endless ‘stories’ whose primary intent seem to be distraction, obfuscation, dissipation and division, leaving us at best numbed and discouraged from taking effective action….I know many who would say that this is precisely their intent. This is not, however, true in every case. I only recently came across this story in the New York Times Magazine, yes that bastion of unabashedly liberal ‘fake news’. On the face of it, it is another such story. The story’s title plainly states, ‘APOACALYPSE’, a word which carries so much negative baggage that its inclusion alone will keep many readers away…but don’t be dissuaded! This article is more ‘wakeup call’ than hammer. It is a call for action not the simple manipulative emotional plea that has become an integral part of current political strategy. It clearly defines and lays out the problem, which is absolutely essential to taking effective action. It does indeed paint a frightening and devastating future for us all…if we choose to continue on our current path, but it also points out a way through it, and, throughout the entire article, it introduces us to individuals and organization who are credible and passionate witnesses and actors in their efforts to make a positive difference. This is exactly what we need right now. Powerlessness is not an option. Read the article! This entry was posted in Evolution, Manipulation, Political Action, Propaganda and tagged defaunation, Extinction, functional vs. numerical extinction, Insects, shifting baseline syndrome, trophic cascade, windshield phenomenon on December 3, 2018 by gardenriots.